Enter the Planner Enthusiast Contest for a Chance to WIN! Visit your local Erin Condren store with your current LifePlanner™. Take a selfie in our store showcasing your favorite planner spread. Claim your spot on the wall! Visit your local Erin Condren Store TODAY! This contest/giveaway is not sponsored, endorsed, administered by or associated with Instagram. This contest/giveaway is run by Erin Condren Design. This contest/giveaway runs from 3/30/19 12:01am PST through 4/14/19 11:59pm PST. Photo most be posted on your public Instagram account as a static post (not a story). Photo must be taken in one of the Erin Condren stores. 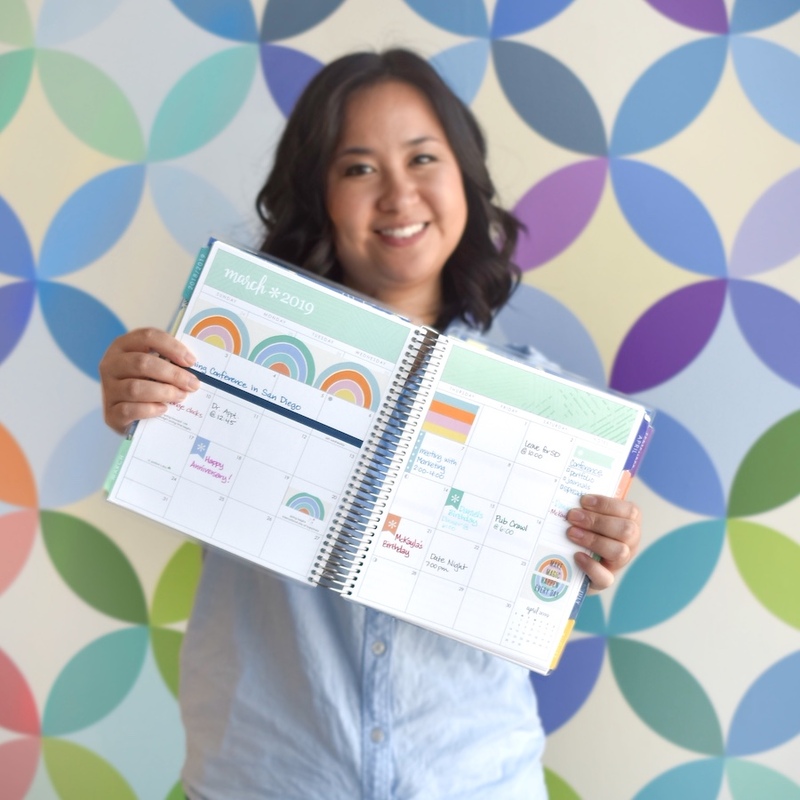 Photo must include a visible spread inside an Erin Condren Coiled LifePlanner™. 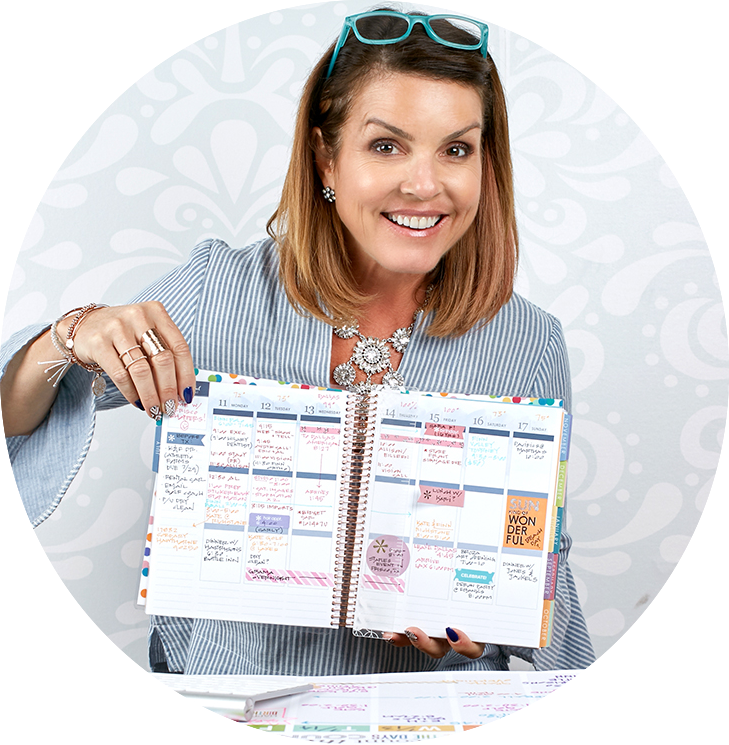 Three winners, one from each location, will receive a 2019-2020 LifePlanner™, a $250 Erin Condren gift card and the opportunity to have their photo & planner featured in an Erin Condren store. Prizes will be shipped or emailed to the winner by Erin Condren. The planner to be featured in the store will need to be sent by the winner. Employees of Erin Condren Design and their family members residing in the same household are not eligible to enter.